Pailin is a province in western Cambodia on the northern edge of the Cardamom Mountains near the border with Thailand. Pailin was originally covered with forests and full of animals and different gems. Around the 18th or 19th century, there was a group of hunters in Cambodia, who increasingly went after the wildlife. Until they arrived at the current Pailin. It was a jungle with tall trees, fields and rivers. The hunters saw otters that swam and they made to their heels when they saw people. The hunters then went to the place where the otters had played together. They saw small clear stones and everyone took a rock out to show in their homeland. Their friends and their family Arriving in the homeland, there were locals (it was said that they came from Kola in Chanthaburi Province Siam were) very surprised. 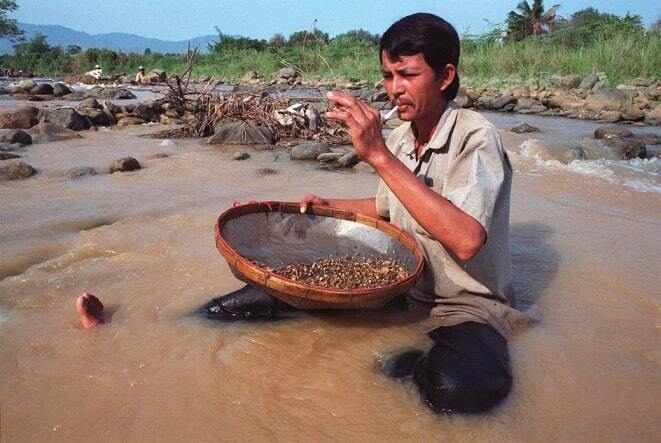 They understood that they were precious stones. Every time, when the hunters were back in the jungle, they took some stones. They broke the stones and polish them until shiny gems with high purity. The hunters knew that this was a way of earning money. They often returned. To the old place From that moment Pailin was important as a trading center. 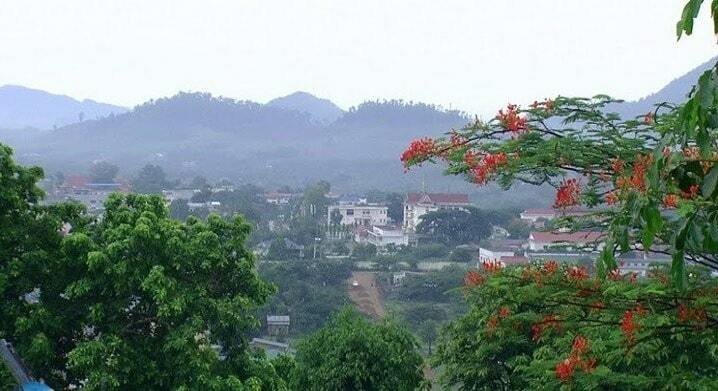 The provincial capital is called Pailin and is known for the large number of Khmer Rouge leaders who were born here and where they retreated after the fall. Until the year of 2001 Pailin was part of the province of Battambang, but then became a province. The culture of Pailin is clearly different from the Khmer. According to some data, the culture in Pailin is predominantly Burmese, and has much in common with those of the country of Burma. This affinity is reflected in the kitchen, clothes, temple architecture, festivals and arts. The culture can be compared with the culture in Chiang Mai, Thailand. The people of Pailin are predominantly Kola. The Kola people are originally migrants from Burma. They came early in 1876 to this area. There is some disagreement about which regions in Burma the Kola is, because can't compare the Kola with a group in Mayanmar. A new wave of migrants, the Shan arrived from Burma in the 1920s. 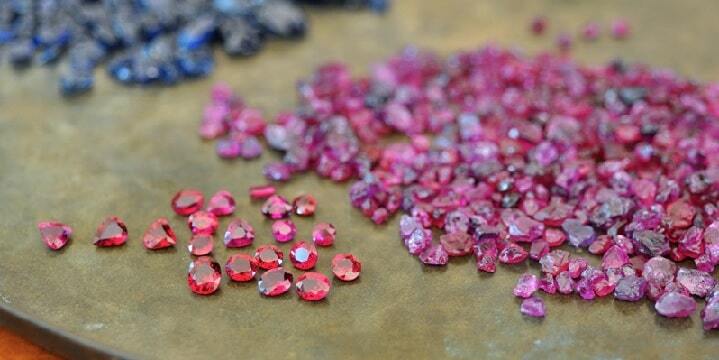 Both groups are known for processing of precious gems. This probably did draw them to Pailin. Pailin is just another Wild West town in Cambodia and like the gold-rush days of California, people seem to be looking for gems. Searching everywhere You see them in the hills sifting stones, crawling through mud pits in search of beautiful gemstones.